Researchers at Rensselaer Polytechnic Institute in the United States have developed a test in which a simple blood sample is sufficient to determine, with a high percentage of probability, whether a person is on the autistic spectrum or not. It is a first approximation to the diagnosis of autism through a blood test, and its use is limited to the field of research, but it marks a promising path such research. In the doctors’ consultation, a similar test would allow to diagnose the disorder much earlier. This is very important since the disorder can be dealt with sooner before it evolves further. Currently, it is not usually diagnosed until the children have reached four years of age. 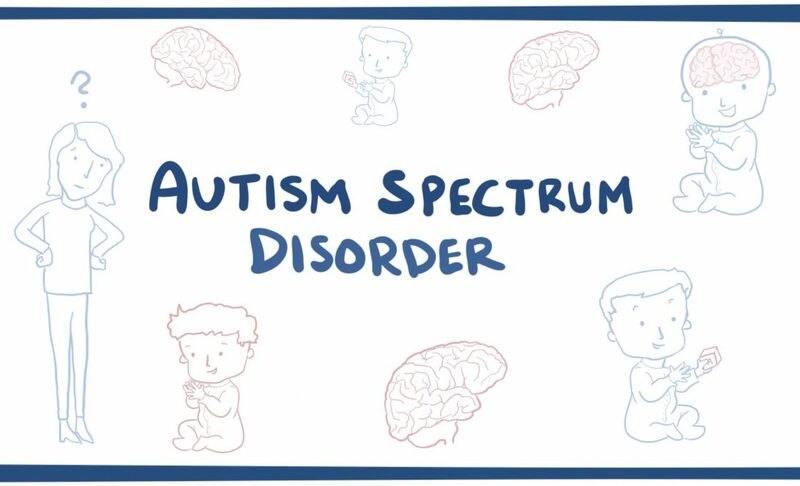 The methodology, which scientists have applied to 149 people and described in the journal PLoS Computational Biology, correctly identified 96.1 percent of people who fell into the autistic spectrum and 97.6 percent of those who did not have the disorder. The test, which measures 24 metabolites – a product of interactions between molecules in the body – found relevant patterns in two processes that have been linked to the disorder: the methionine cycle – linked to epigenetic processes – and the path of transsulfuration, which produces the antioxidant glutathione. 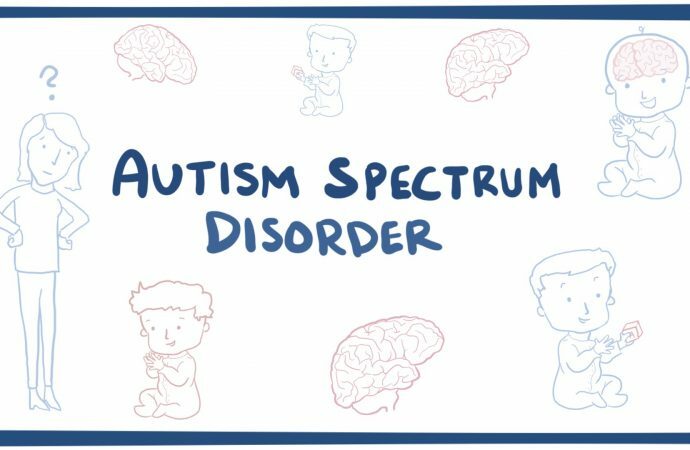 Other experiments have tracked individual metabolites to improve the diagnosis of autism, but the statistical correlations they have obtained is not conclusive. The strength of the new approach lies in the use of computer tools to analyze the enormous volume of data that occurs in the complicated routes of the 24 metabolites.